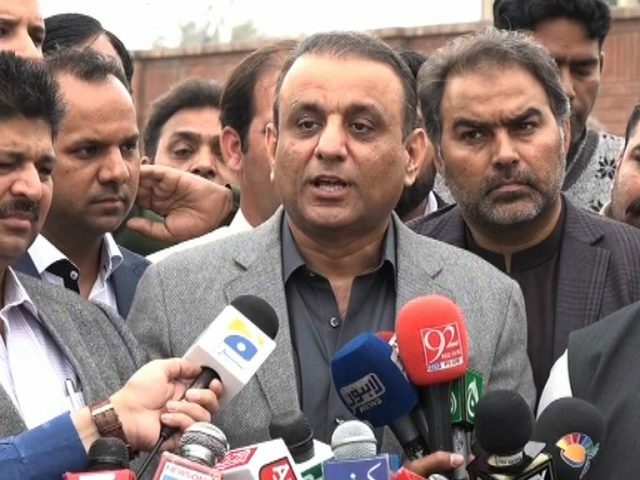 My responsibility is to speak to candidates, Imran Khan will make the final decisions, said PTI leader Aleem Khan. He spoke to the media in Bani Gala on Saturday and said they are focusing on including 29 independent candidates in the party. Everyone will want to be a minister but Imran will decide who will get what position and whether they get an official position or not, he clarified. Some of these independent candidates were in the PTI before and we made some mistakes when awarding party tickets, but now they want to come and are coming back. Four independent candidates have already joined the party. On Saturday, independent candidates from Layyah and DG Khan visited Bani Gala to speak to the PTI chief. Imran’s house has become a political hub, with politicians and leaders visiting him and security forces deployed outside. Some independent candidates who were once part of the PTI told SAMAA TV that they applied for party tickets before but did not get them. They said they always planned on contesting the election and then coming back to the party.